Patson USA truly is built by technology savvy people. Quality is at the very center of our philosophy that is introduced from the initial stages of the process.We start testing your idea from the first call and proceed into the development and support phases to make sure that you get the maximum quality. 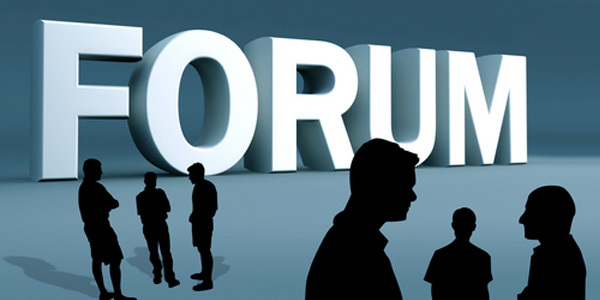 See if our discussion forums can resolve your issues. We encourage you to register and contribute towards the IT community by answering somebody's questions on this forum. Patson USA's experienced staff are among the best in their field. If you need to refresh your skills, visit our online resources by clicking here. Patson USA based in Chicago and a HP Partner company, specializes in delivering superior quality software development, testing, training and staffing solutions to our client partners, enabling them to compete in a today's visibly tough and competitive business environment. 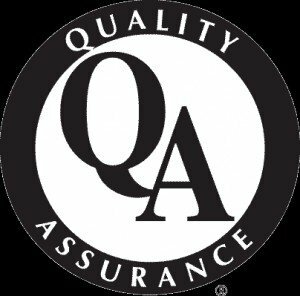 We are a full service firm with background in Product development, QA, Training and Staffing Solutions. Working with us, you will join some of the smartest, most technical, and well-respected consultants in the business working on cutting edge e-business projects for our very successful clients. We have the unique ability to offer challenging careers in a variety of service areas. We offer our employees and consultants the ability to broaden and enrich their technical capabilities while working with clients on solutions ranging from cutting edge e-commerce and distributed systems development to application, database and system administration, to enterprise systems management and quality assurance. We leverage experience in combining these specialties while emphasizing service excellence in each of the areas we provide services in. © Copyright 2016 by Patson USA. All Rights Reserved.